Some low carb dieters are turning to an all-meat, “zero-carb” diet, claiming it can take your health to the next level. 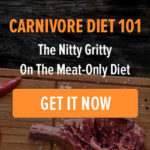 This book explains why that’s not actually crazy, whether and how to try it out, and what the science really says about meat and plants. Even before the Atkins Diet heyday in the 1970’s, many popular weight loss plans have leveraged the fat burning power of ketosis to enhance results. Nonetheless, misplaced concerns about the health effects of animal fat and protein have led to a movement toward more plant-based approaches, even within the low carbohydrate diet community. Moreover, there is widespread misunderstanding of the metabolic state of ketosis itself, leading to fears about long term effects. It may come as a surprise then, that a growing number of people, dissatisfied with the failures of conventional medicine and meeting only partial success with low carbohydrate diets, have found astonishing health benefits from eschewing plants altogether in favor of a diet consisting of exclusively meat and other animal sourced foods. While the necessary research required to verify the robustness of these results has yet to be carried out, the number of anecdotes is too large to ignore, and includes numerous reports of full or partial remission of common conditions considered incurable, such as arthritis, inflammatory bowel disease, and recurrent depression. 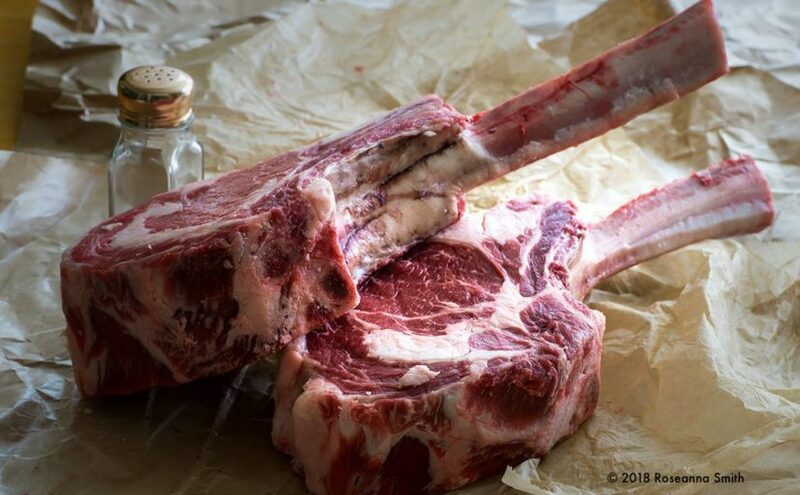 But first, I will walk you through the basics of a carnivorous diet of the type I have thrived on for a decade: how to start, what to eat, and what not to worry about. The word facultative comes from faculty, meaning “ability”, or “choice”. Intuitively, it sounds like facultative carnivore should mean an animal that merely has the ability to eat meat. In fact, biologically, a facultative carnivore is primarily a meat-eater, and does not thrive without animal foods. What makes a carnivore facultative is its special ability to subsist for a time on just plant foods. It’s a useful adaptation for survival. Humans, like dogs, are facultative carnivores. However, we do as humans have choice in what we eat, whether to thrive or merely survive. I am a carnivore by choice; a facultative carnivore in both senses.